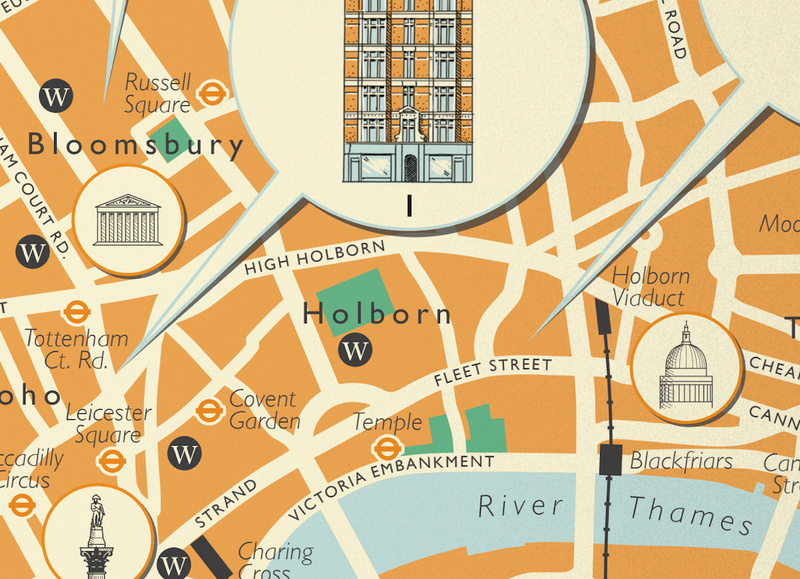 This map created by illustrator Mike Hall (who we’ve featured before) for Penguin Books, shows the locations in London that featured in John le Carré’s George Smiley spy novels. 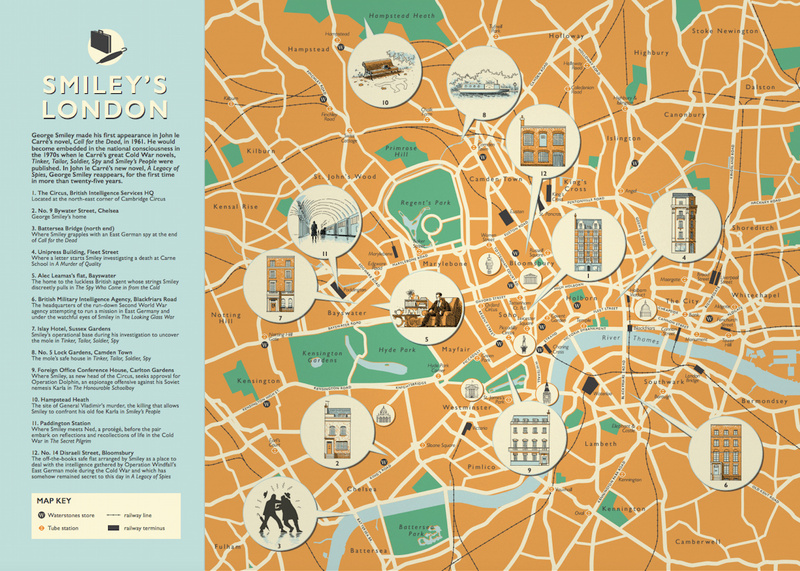 The map was commissioned by Penguin to mark the forthcoming release of A Legacy of Spies, after more than 25 years since the previous George Smiley novel. The new book is published on 7 September. 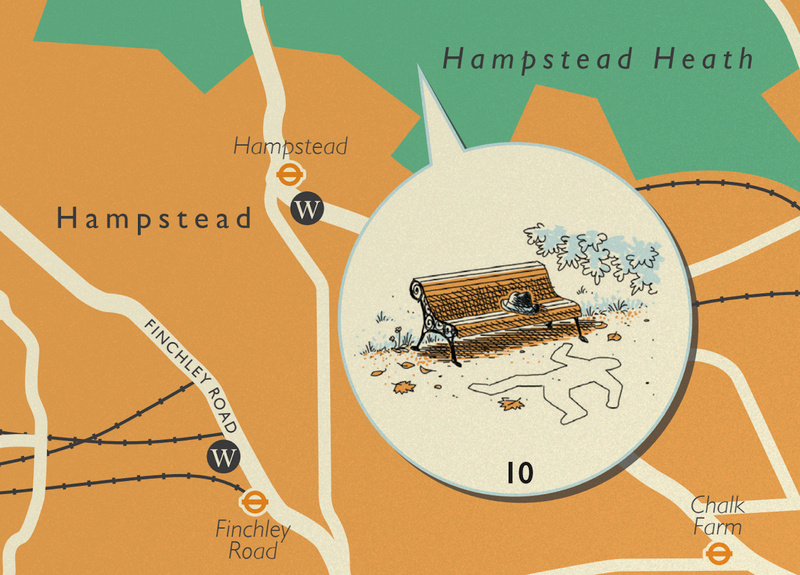 You can see the full map as a PDF here. Copyright Mike Hall and reproduced with kind permission. 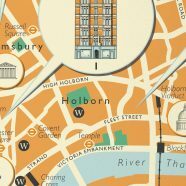 I have my signed copy of the A Legacy of Spies book and am a big George Smiley fan but didn’t know about this map. 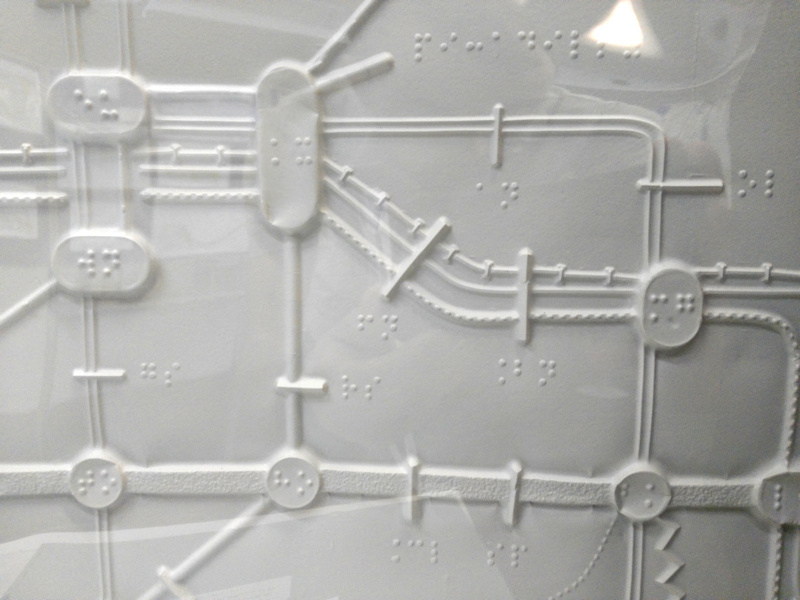 I am very happy that you have discovered and shared this map.